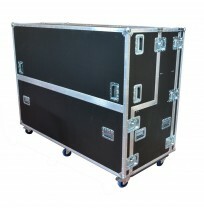 Catering to the entire industry, BFC supplies to and designs for broadcast industry professionals from cameramen to national and international broadcasting companies. 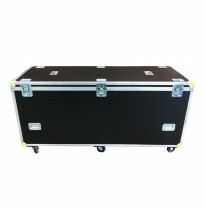 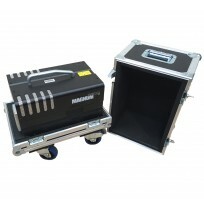 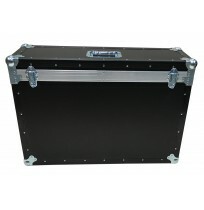 We provide a broad range of bags and cases which will protect, store and transport delicate equipment and vital components. 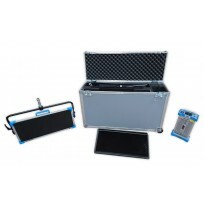 Our design process vitally depends on input from our clients and the manufacturers of the equipment they use. 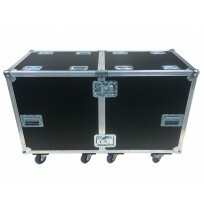 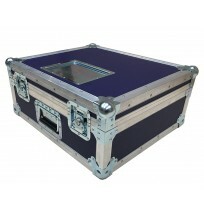 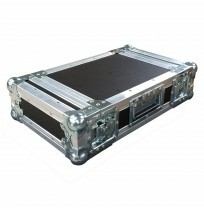 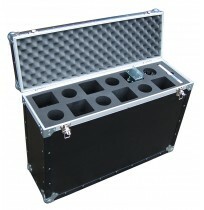 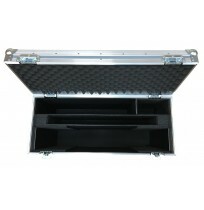 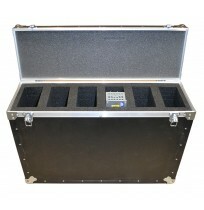 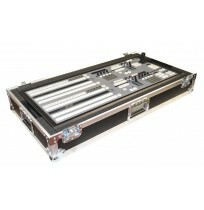 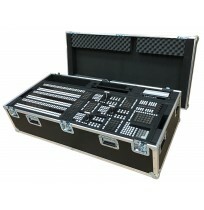 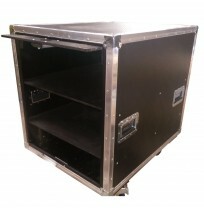 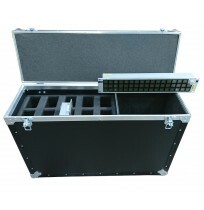 Custom cases are built in our UK factory using the most innovative and up to date materials to ensure lightweight yet strong and durable designs which are practical with an emphasis on presentation. 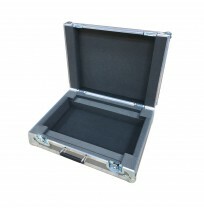 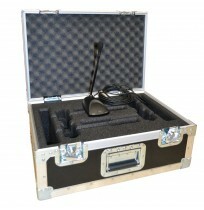 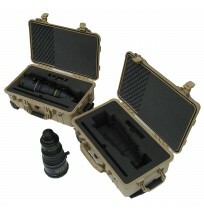 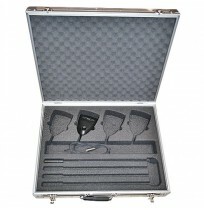 Protective foam inserts are also custom made in-house and can be branded with corporate logos and messaging.